Hey all! Who is still on the hunt for some stocking stuffers or small gifts for friends? I've got the perfect solution for you! 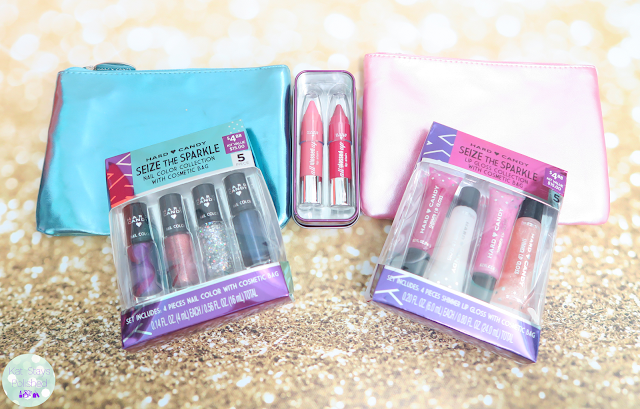 Hard Candy has put out some really cool kits for beauty lovers. I have 3 pretty nifty kits for you and they are all $5 or less. The first set here is a mini nail polish set. It comes in a cute cosmetic bag and the colors are wearable all year long! If you got a a nail polish lover in your life, spend $5 and make her happy this season. Or, grab this now and save it for another occasion later next year! We all have that one friend who's got a ton of lip glosses in her purse, right? Or maybe you have a young girl who's just starting to get into makeup. 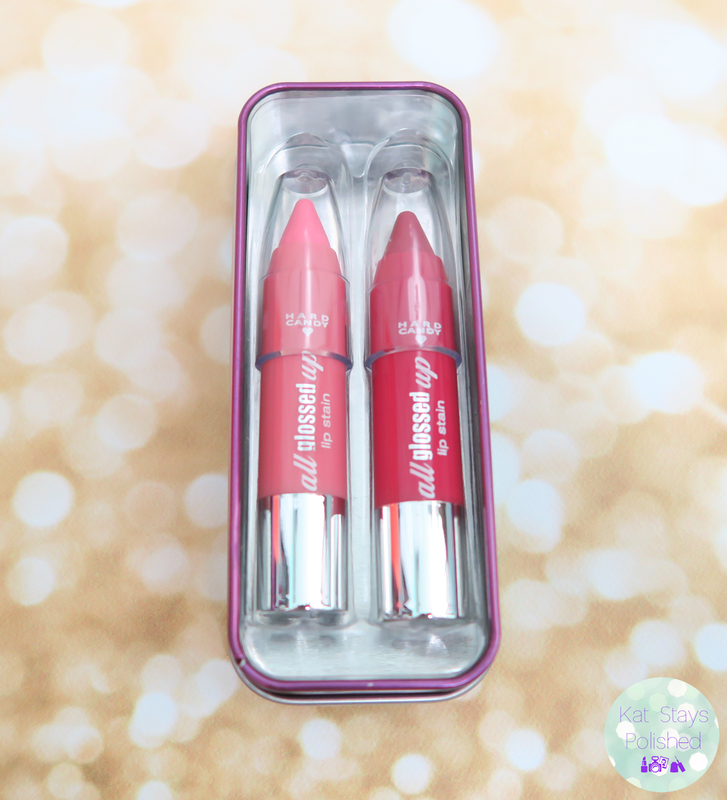 Well, this cute kit comes with a pink makeup bag and 4 different lip glosses. They come in tubes and are easy to travel with no matter who ends up with them! The last kit comes with 2 mini sized All Glossed Up lip crayons. 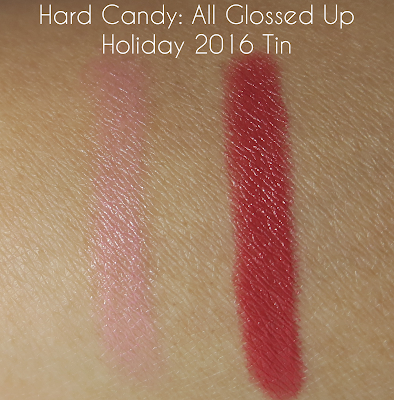 These are actually one of my all-time favorite products from Hard Candy. They really do stain your lips and they really do hold a glossy shine for several hours at a time. So, for $5, I'd say that these are some pretty cool kits, right? Head on over to your local Walmart to pick them up! There are so many more kits to choose from so make sure you spend some time looking around! 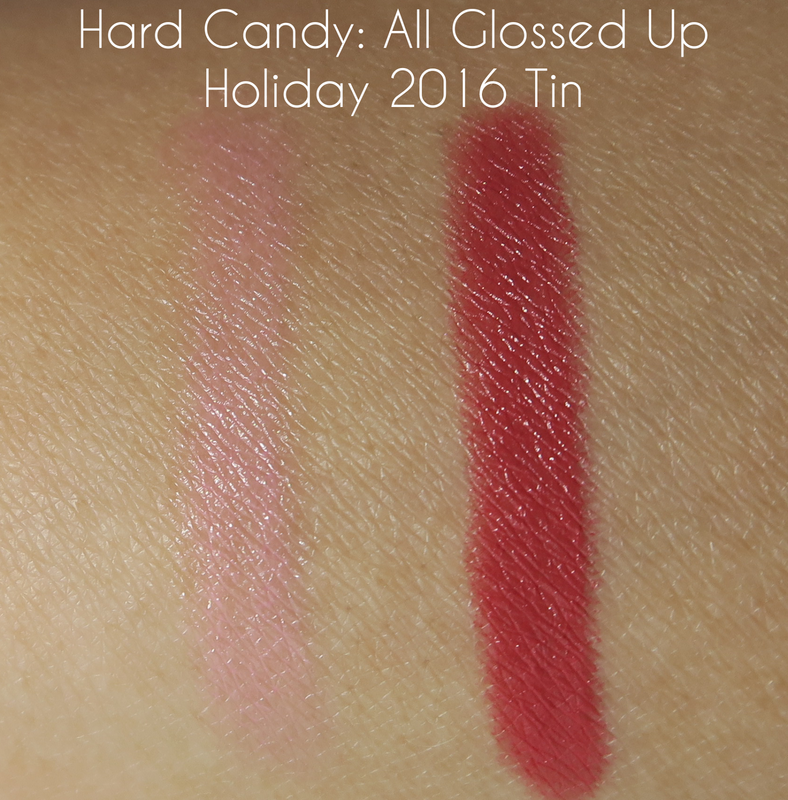 Head on over to hardcandy.com to view all of the available kits this holiday season! These little kits look nice.